On the opening day of Hawaii’s last constitutional convention, the conch blower forgot to show up. It was one of the few Native Hawaiian notes the convention didn’t hit. On July 6, 1978, the 102 convention delegates adorned with lei elected Bill Paty — a Waialua sugar plantation manager who’d fought in Normandy — to be convention president. They had spent the previous weeks discussing the convention’s organization and leadership. “Con con opens with fragile aloha,” read a headline in one of the state’s two major newspapers. Bill Paty presided over the constitutional convention held in the old federal building in downtown Honolulu. Paty was a sugar plantation manager whose family supported Queen Liliuokalani during the overthrow and was forced to move to Aiea as a result. It was an apt characterization. 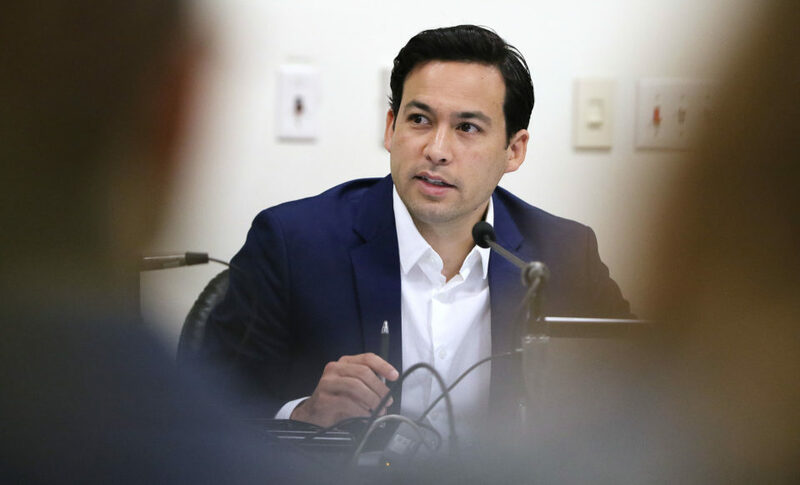 Just prior to Paty’s election, a group of “independents” pushing to bring direct democracy to Hawaii through citizens initiative, referendum and recall proposals tried unsuccessfully to derail him after no one in their group was given a committee chairmanship. The convention unfolded in the midst of a transformative decade for Hawaii. 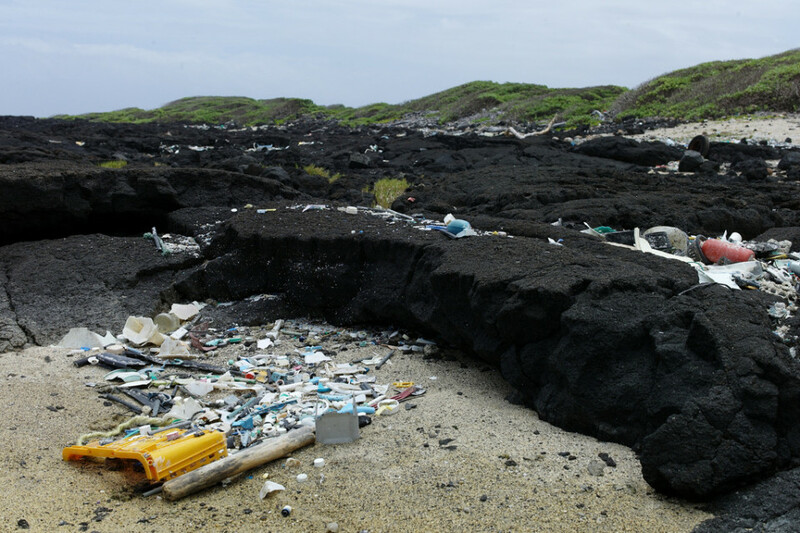 Native Hawaiians were asserting their rights and the environmental movement was gaining traction. On Nov. 6, voters will be asked if they want to hold another constitutional convention. It’s a question put to a public vote every 10 years and it’s been turned down for the past four decades. This recap of the convention held in the summer of 1978 is based on nearly a dozen interviews with participants and observers along with a review of newspaper articles, TV newscasts and the convention’s official minutes. 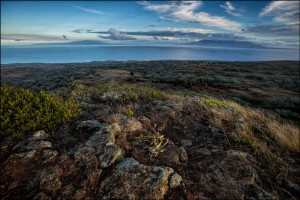 The fight against the Navy’s bombing of Kahoolawe was part of the backdrop to the 1978 constitutional convention, where Native Hawaiian rights emerged as a central theme. In 1978, the vast majority of the delegates were political neophytes. In his opening day remarks, Gov. George Ariyoshi urged delegates to have open minds and consider that the best ideas may be ones they hadn’t thought of yet. It was prescient advice. 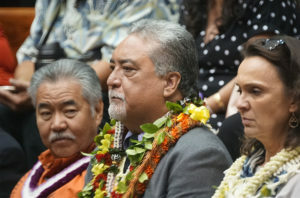 Carol Fukunaga, a delegate and committee chairwoman, had anticipated the convention would focus on governmental issues like whether the attorney general should be an elected position. 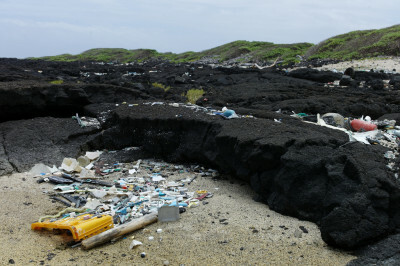 “Nobody expected Native Hawaiian rights to emerge as sort of a key cornerstone of the convention,” says Fukunaga, now a Honolulu City Council member. 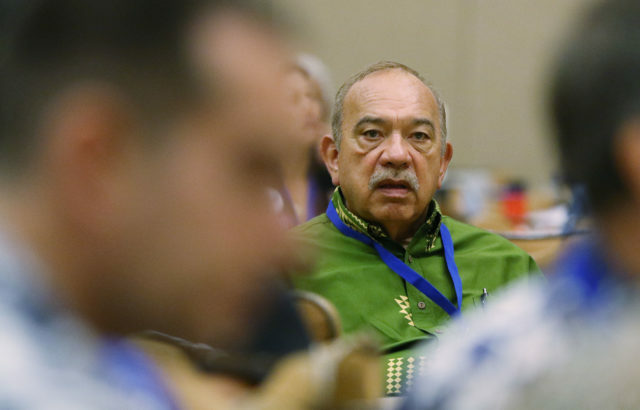 Fukunaga and many other delegates may not have seen what was coming, but behind the scenes Hawaiian activists like the late Frenchy de Soto were gathering support for codifying indigenous rights into the constitution. Walter Ritte, one of the activists who had gone to Kahoolawe in defiance of the Navy to protest the island’s use as a bombing range, said he was on Molokai when de Soto called him to come volunteer at the convention. 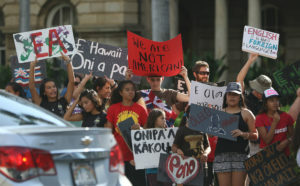 A handful of Native Hawaiian protesters took a stand against the military bombing of the island. Ian Lind, left, and Steve Morse, right, were detained and taken to a waiting Coast Guard cutter. Three months before the convention’s opening day, Hawaiian surfer Eddie Aikau had disappeared while paddling to shore to help his capsized Hokulea crew members. The Hawaiian canoe was part of a renaissance of native culture after decades of suppression following the overthrow of the Hawaiian Kingdom in 1893. Aikau was only the latest casualty in the push to revive Hawaiian rights and culture. 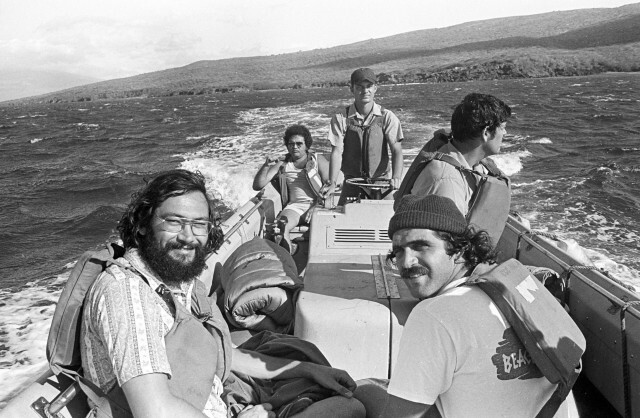 A year previously, Hawaiian activists George Helm and Kimo Mitchell had disappeared after traveling to Kahoolawe in defiance of the Navy. 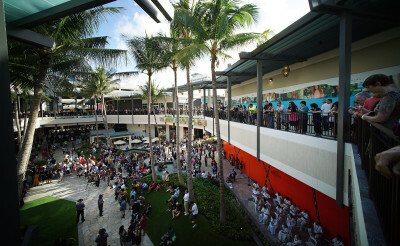 These painful losses followed years of eviction protests, including at Waiahole-Waikane on the Windward Coast in 1976, a struggle that united Hawaiian, Filipino and Okinawan tenants against a developer who wanted to build 7,000 condo units. 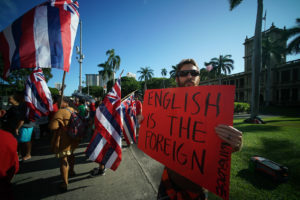 Hawaiian Is An Official Language So Why Isn’t It Used More? 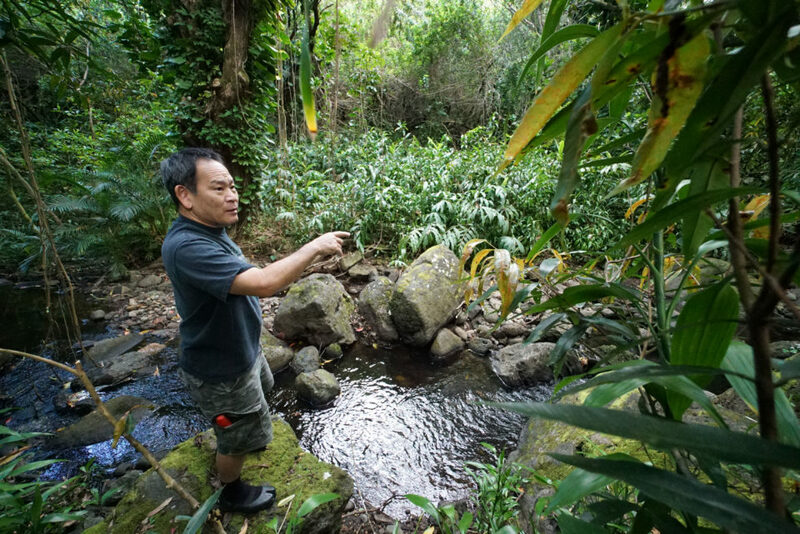 An influx of outside money and migration was literally changing the landscape of Hawaii. Native people were fighting in court and on the streets to make sure their voices were not lost in the process. Ritte went door-to-door at the convention venue in the old federal building downtown, urging delegates to support de Soto’s proposals. He says most people knew who he was because the Kahoolawe protests were well-publicized. 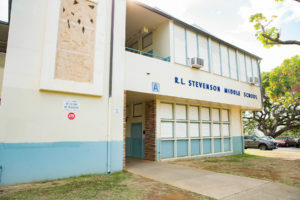 Ultimately, delegates approved constitutional amendments that ensured Hawaiian was one of two official state languages; supported the teaching of Hawaiian history, language and culture in schools; created the Office of Hawaiian Affairs; mandated funding for the Department of Hawaiian Home Lands; and protected traditional and customary rights. While Ritte was going door-to-door, Daryl Huff was writing up briefs on an IBM electric typewriter as a staffer for the convention’s youngest delegate, 18-year-old Donna Odanaka. The days were long and sometimes meetings lasted past midnight. It was like a legislative session with half the time to do the work, a lot more people and less entrenched factions. Lobbyists and activists told one reporter that it was an easier political arena in which to be heard. But there was still a lot of plotting and scheming, and novices like Huff faced an uphill battle. 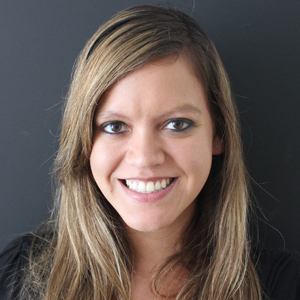 Huff, now the managing editor at Hawaii News Now, was an advocate for creating a statewide citizens initiative process, and a separate proposal to add a “None of the above” line to state ballots for voters who didn’t like any of the candidates. “We had bumper stickers that said, ‘None of the above.’” he says. At the 1968 convention, delegates had taken only about a half-hour to reject the citizens initiative idea. This time, the debate was more protracted and emotional. 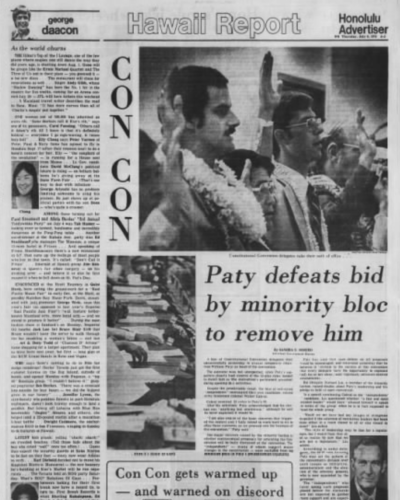 A news article from the Honolulu Advertiser recounts the fight over whether to approve initiative and referendum at the 1978 constitutional convention. Huff says he thought going into the convention that most people supported a citizens initiative process. 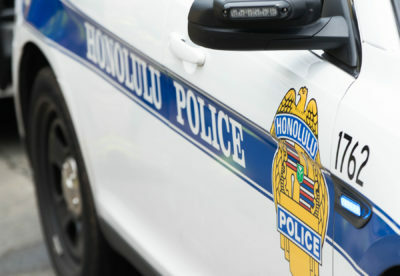 But it ultimately failed in the face of strong opposition from the Hawaii Government Employees Association, an influential union representing state government workers, along with many in the business community. 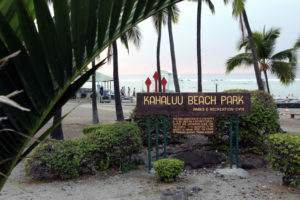 The Hawaii state constitution was one of the few that protected workers’ retirement benefits, and there were fears that this could someday be changed by a citizens initiative. Then-delegates John Waihee and Jim Shon say many of their colleagues weren’t disillusioned enough with the Legislature to support an initiative process. “We didn’t necessarily want to tear down the system, we wanted to reform the system,” says Shon. The 1978 constitutional convention launched Gov. 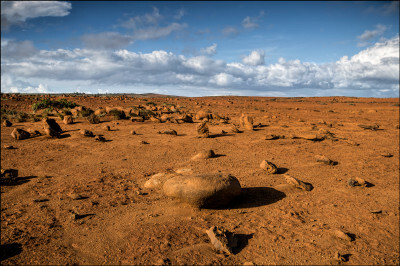 John Waihee’s political career. Waihee, who was the unofficial majority leader of the convention, recalls that the Legislature was then considered one of the most progressive in the nation because it had recently mandated employer-sponsored health care for anyone working at least 20 hours per week. From Huff’s perspective, the horse-trading that ensued was “masterful.” He remembers the “None of the above” provision looked like it would pass and then someone left the room and it narrowly failed. Some delegates wore palaka shirts, checkered fabric that was a symbol of Hawaii’s plantation history. In the 1970s, the shirts were popularized by local musicians like Cecilio & Kapono. 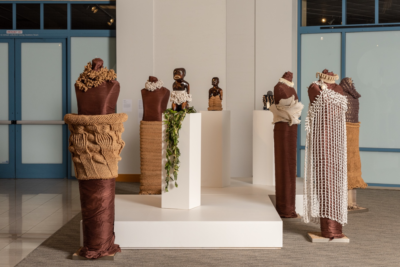 Pride in Hawaii’s local culture and fear of how outsiders were changing the islands was another backdrop to the convention that influenced proposals. Foreigners and mainlanders were buying land and businesses and high-rises were popping up across the city. Even the locally owned news media was largely led by haole editors. 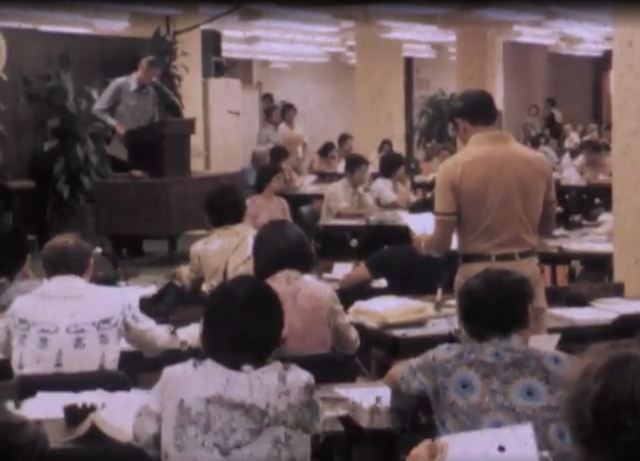 The Honolulu Advertiser’s Capitol Bureau in 1978 included four reporters who were covering both the constitutional convention and the Fasi-Ariyoshi race for governor. “The people who had something see the con con as a way to hold onto it. 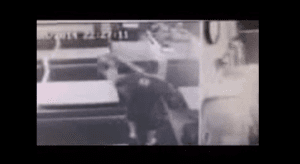 The people who feel left out see the con con as a way to get in,” Buriss says. Convention delegates talked about putting limits on immigration and land purchases but those proposals didn’t pass muster in the face of the U.S. Constitution. Supporters of localism, the indigenous rights movement and environmentalism ultimately converged to propel certain issues forward. They found common ground on amendments protecting important agricultural land and enshrining water rights. Disillusionment with the status quo also helped push forward governmental and budgetary changes. Republicans successfully pushed for open primaries. Delegates passed a spending limit that ensured the government couldn’t hold onto big surpluses. Riki Hokama — then a 25-year-old legislative staffer who got elected as a delegate to represent West Maui, Molokai and Lanai — says he and other neighbor island legislators successfully gave counties control over property taxes. “The property tax became a critical component of self-government, allowing the counties to have a true sense of home rule,” Hokama says. 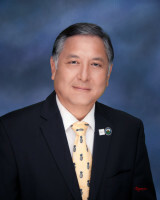 Hokama is now a county councilman on Maui. Fukunaga is a longtime Honolulu councilwoman. Jeremy Harris, a delegate known during the convention as a Kauai environmentalist, eventually became mayor of Honolulu. De Soto and Ritte both served as OHA trustees. Shon and Les Ihara became state legislators. Waihee went on to serve two terms as governor. 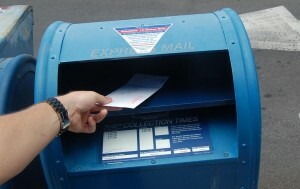 A heated gubernatorial race between Honolulu Mayor Frank Fasi and Gov. George Ariyoshi overshadowed the constitutional convention in 1978. Many participants and observers didn’t realize the significance of those two and a half months. Gerald Kato was a young reporter at the Honolulu Advertiser covering city hall who occasionally wrote about the convention. He said the more significant story that year was Fasi’s attempt to unseat incumbent Ariyoshi in the governor’s race. The convention was a sideshow to that bigger political story. “I don’t think we realized how much of a long-term impact it would have,” Kato says.